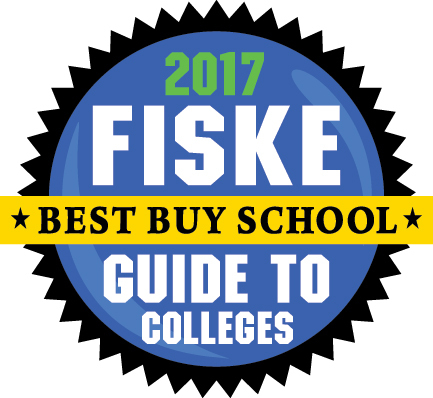 July 1, 2016 – Stony Brook University has been included in the Fiske Guide to Colleges 2017 based on its quality academic offerings and affordability. The University, which is among 21 public and 26 private colleges and universities in the U.S., Canada and the UK selected, is recognized for a broad range of subjects including academics, diversity, state-of-the-art facilities, quality of student life on campus, extracurricular activities, food, housing, location and more. 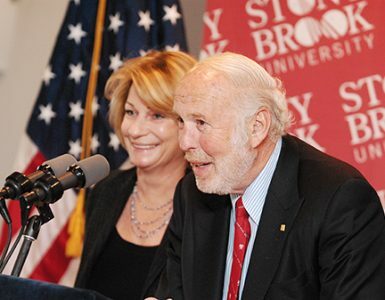 In its profile of Stony Brook University, the Fiske editors lauded the institution as one of the “academic leaders in the SUNY system,” one that “aims to be the model of a student-centered research university.” Fiske lists the natural sciences, engineering and the health fields as the major drawing cards for the University. 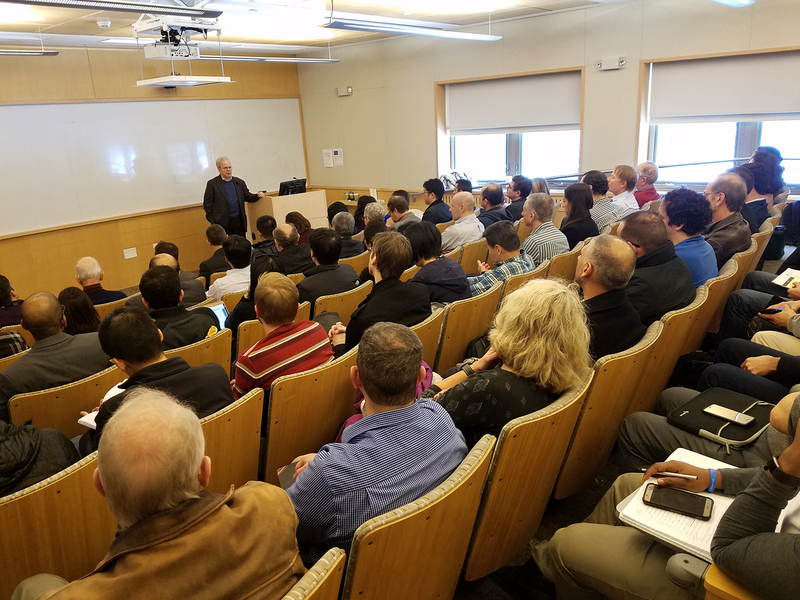 It highlights the University’s curriculum, based on a series of learning outcomes, and organized it into four categories: Demonstrate Versatility, Explore Interconnectedness, Pursue Deeper Understanding and Prepare for Life-Long Learning. This recognition is the latest development in Stony Brook University rankings news. 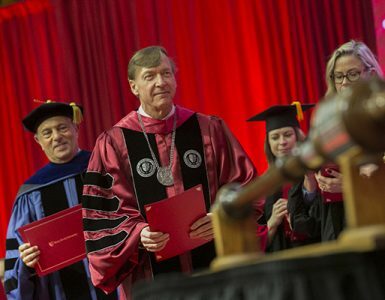 Most recently, Stony Brook was named the #5 most valuable public university by Consumers Digest; it was ranked #32 out of 484 four-year public institutions by The Business Journals; and ranked the #37 top four-year public college and university in the U.S. News & World Report “Top Public Schools Rankings” for 2016. 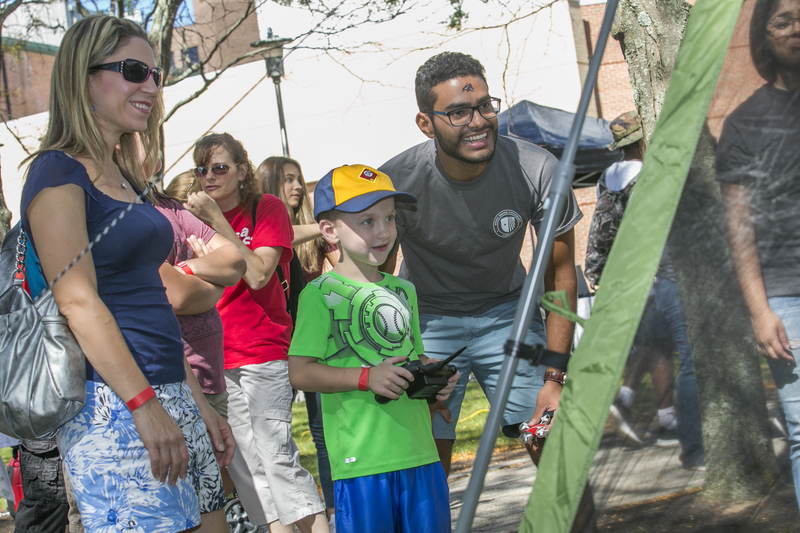 It has also been named as one of the best value universities by The Princeton Review and named the 30th best value in public colleges for in-state students (33rd for out-of-state students) by Kiplinger’s Personal Finance.